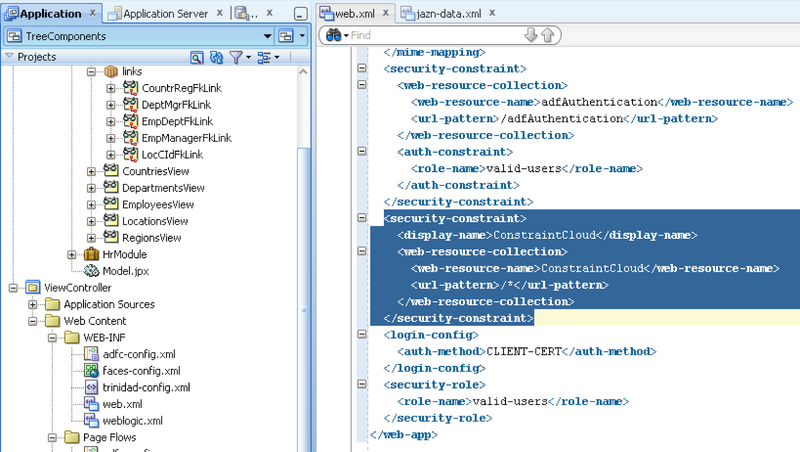 ADF and ADF BC perfectly runs on Oracle Java Cloud. You could deploy regular ADF application straight away from familiar JDeveloper environment without any hassle. 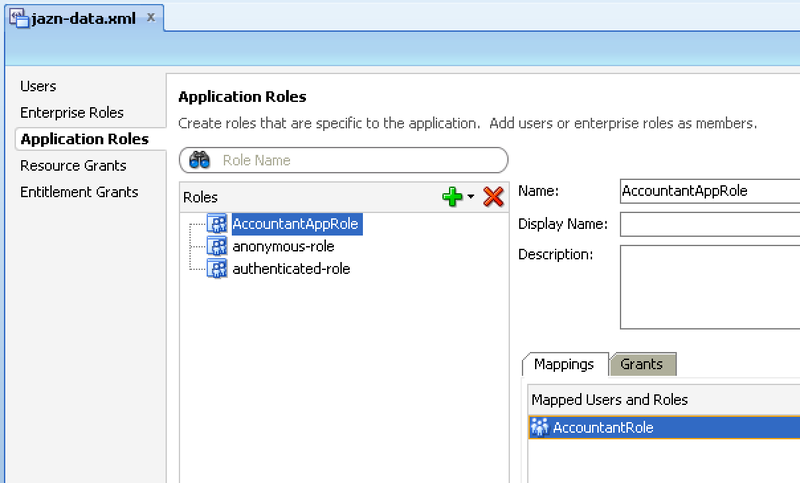 With this blog post I would like to walk through the process of migrating DB model to the cloud and deploying ADF application (enabled with ADF Security) to the cloud. 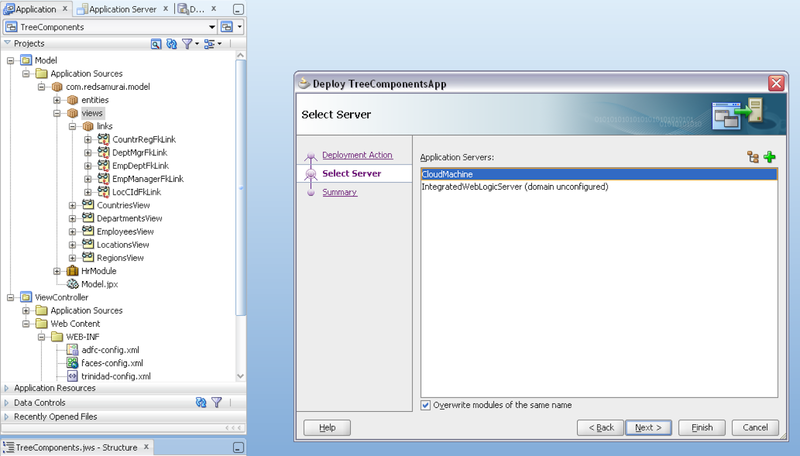 Here you can download sample application - TreeComponentsCloud.zip. 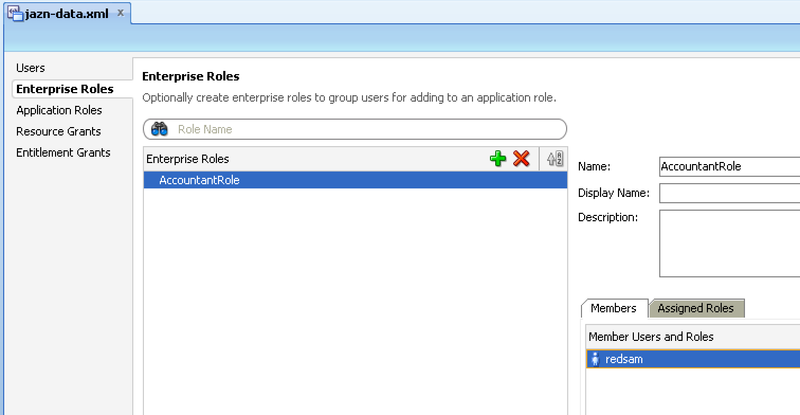 This application is deployed and runs on Oracle Java Cloud, accessible through this link. Online access will be available until my Oracle Java Cloud trial subscription expires (in a month or so). You can login using following credentials - username: redsam, password: We1come@ and identity domain: ltredsamuraictrial99050. Thanks Andrejus for sharing this..very useful.. Please provide correct credential. And if i want to deploy same(From your blog) application on my oracle cloud, Can i do with JDev 11.1.1.6 ? Which JDeveloper you used for this application? Credentials are correct, may be you did some mistype? You should double check. Thanks for replying, First was redirect some different link, but now worked for me, i was logged-in your cloud app and browsed your application, for me Region data was shown but employee-department data not displayed. Anyway it was very useful for me Thanks. 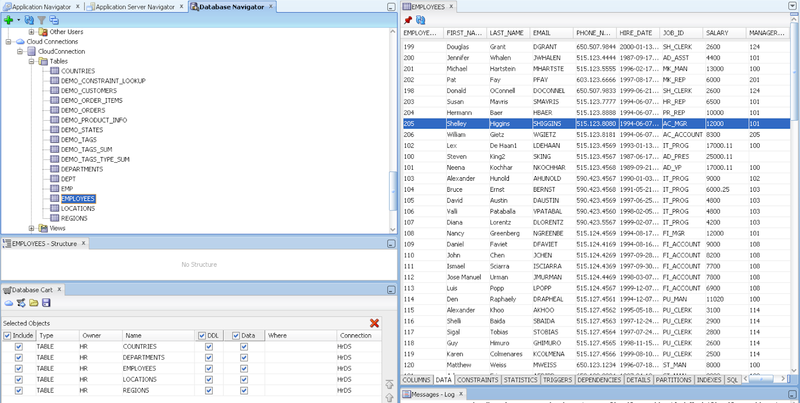 Employee-department data is also displayed, you simply need to select location from US. Once Again Thank You So Much Andrejus ..!! I am very happy when I learned new things from your posts. 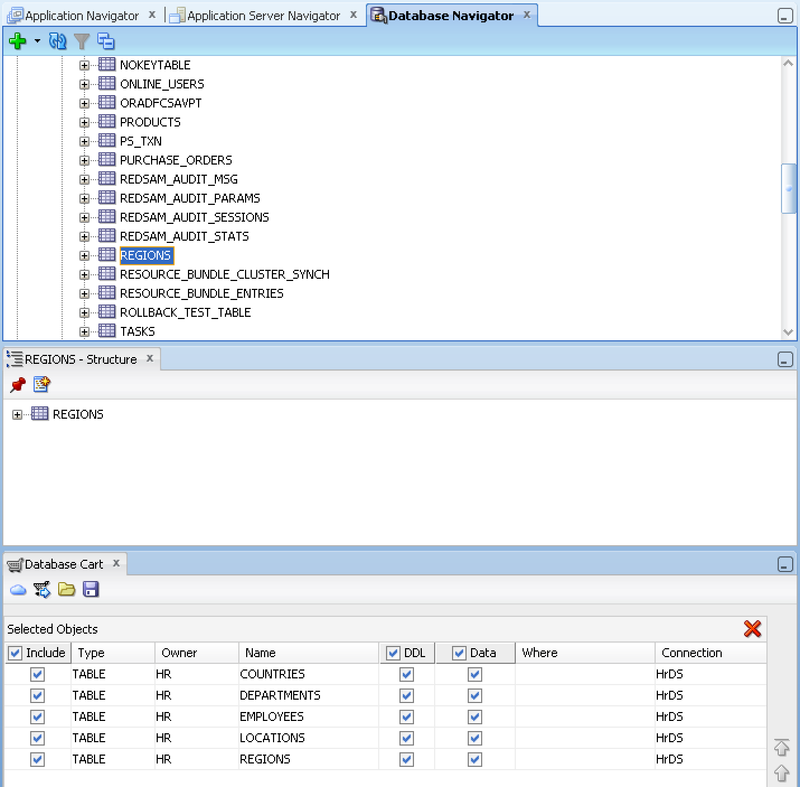 I have some questions related to running ADF application in Oracle Cloud.. Currently working on FusionApplication(FusionApps)and it's in SAAS model.We haven't access the DB and any unix box also.So in SAAS model we can't deploy any custom objects. 1. 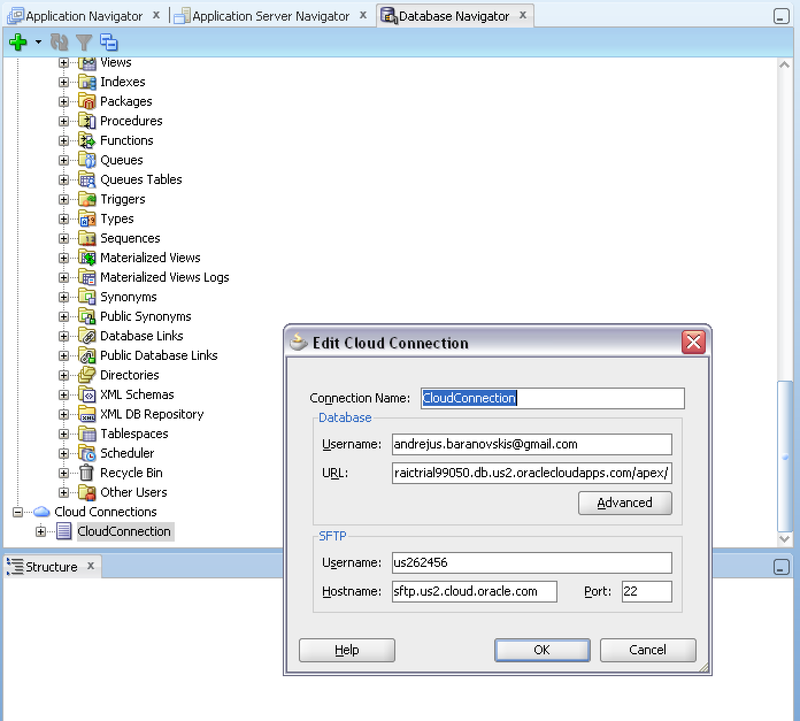 Can we deploy and run Custom ADF application on SAAS cloud ? As you mentioned your application running on Java Cloud. 2. If someone wants to deploy and run custom applications and rely upon on Oracle cloud then which cloud will be use?SAAS or JAVA. 3.Somewhere I saw in some cases the ADF applications will be run on cloud we need to take a special attention to build the application at the time of development.How developer/architect will be aware about at the time of design about those facts? Can you put some lights on that. I will go through your questions and post a reply. 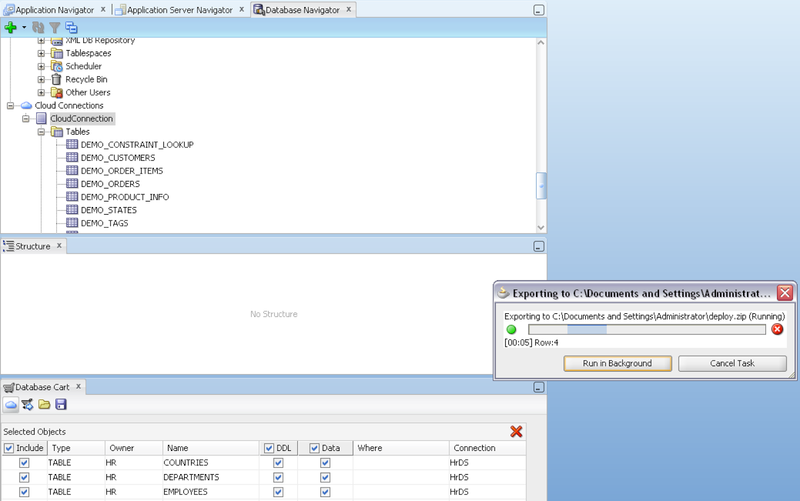 Also I will cover similar topics during my session on OOW about ADF to cloud deployment. You should be able to extend Fusion Applications in the cloud. Do you know if there is way to access SFTP server from the cloud? I have a third party SFTp server which I want to use in my cloud application. 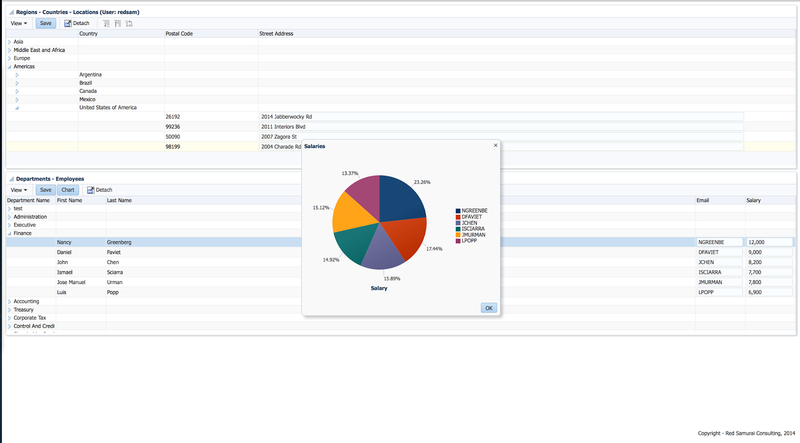 Can an ADF application which has integration with SOA web services be deployed on Oracle Cloud?